They are suppliers of the NHS, and many other mobility retailers in the UK and Ireland. Each product is rigorously tested before it's put on to the market. This quality control method ensures that each wheelchair will last for a long time, and is seen as a long-term investment. After all, we know that what our customers want in a manual wheelchair is simple. It should be comfortable, reliable, and portable. 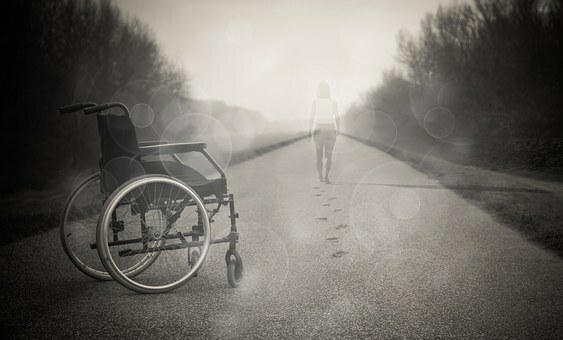 Through the purchase of a Karma Wheelchair, you'll be able to get out-and-about with a renewed sense of independence. The lightweight qualities mean that they are 100% portable and can easily be lifted into a car boot, used on all forms of public transport.